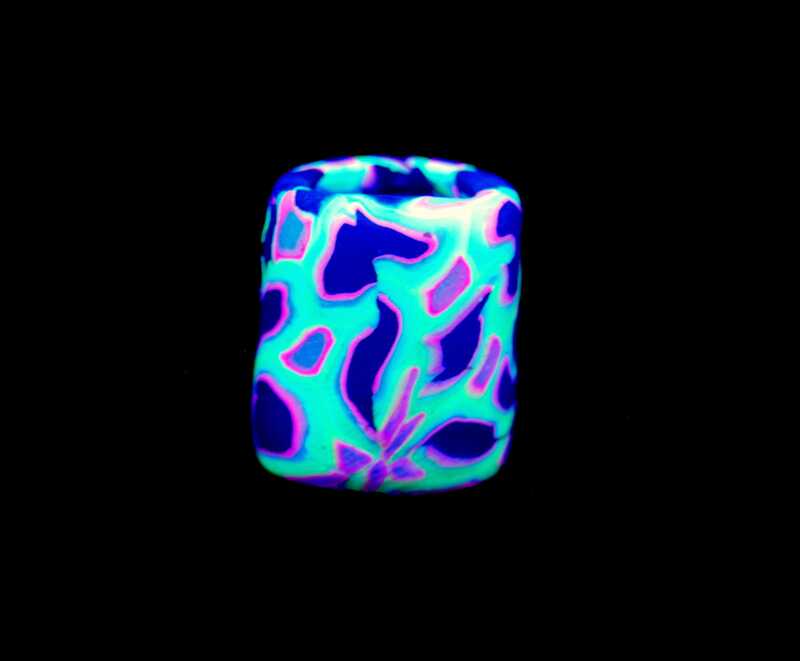 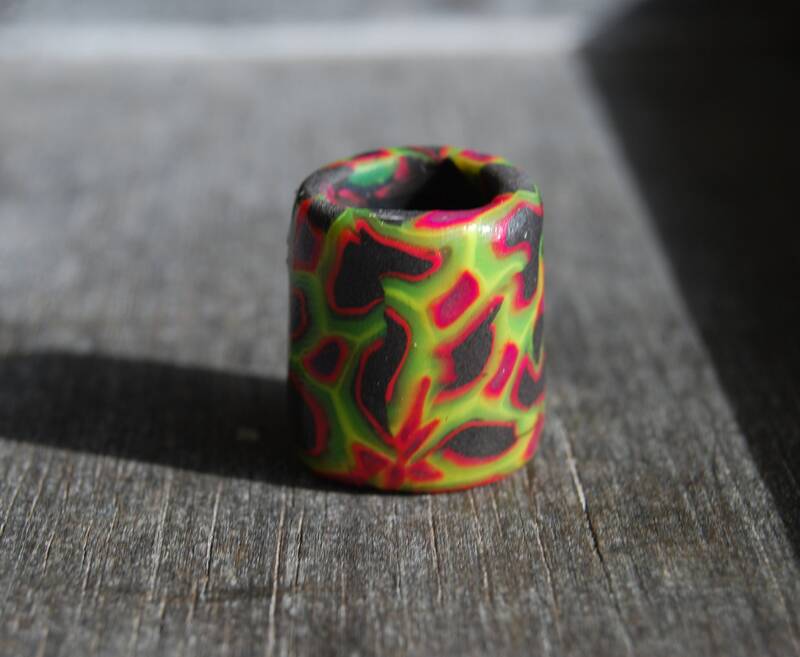 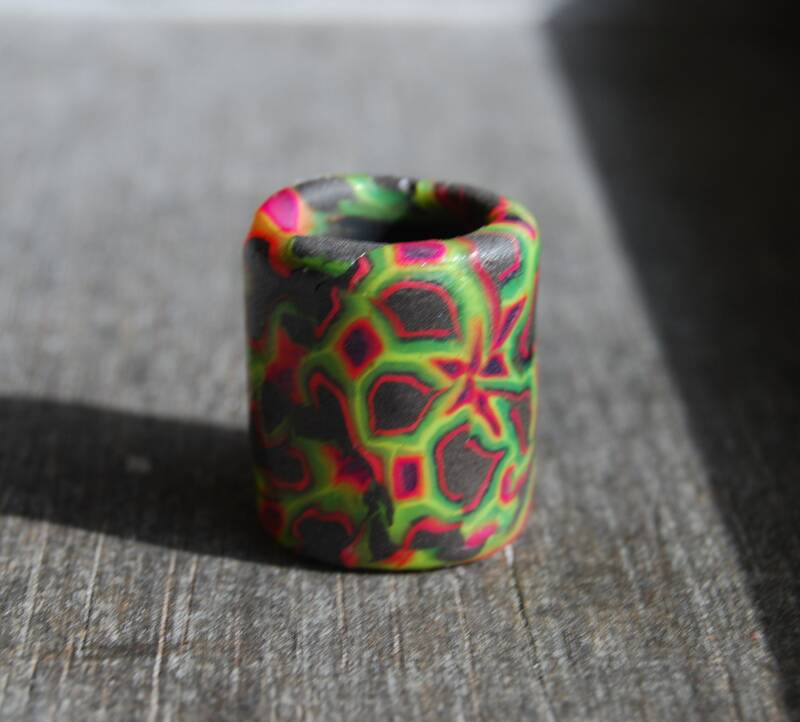 This dread bead is made out of polymer clay. 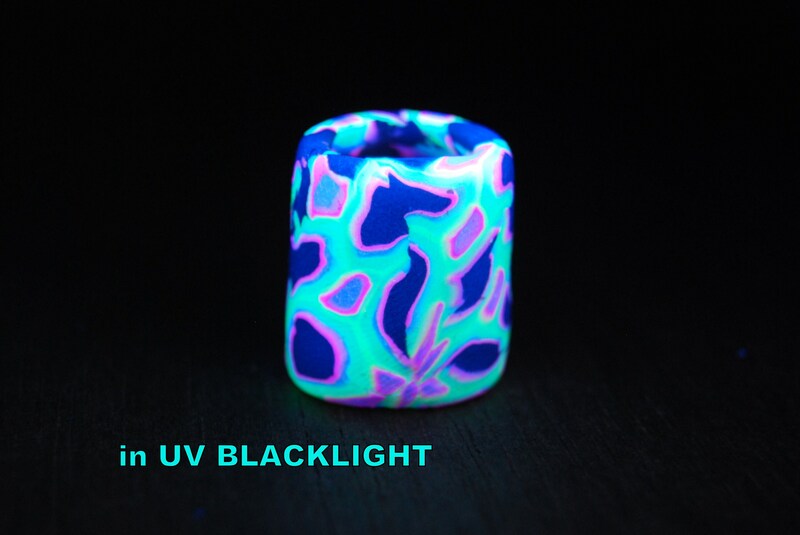 It looks nice during the day and it glows in blacklight. 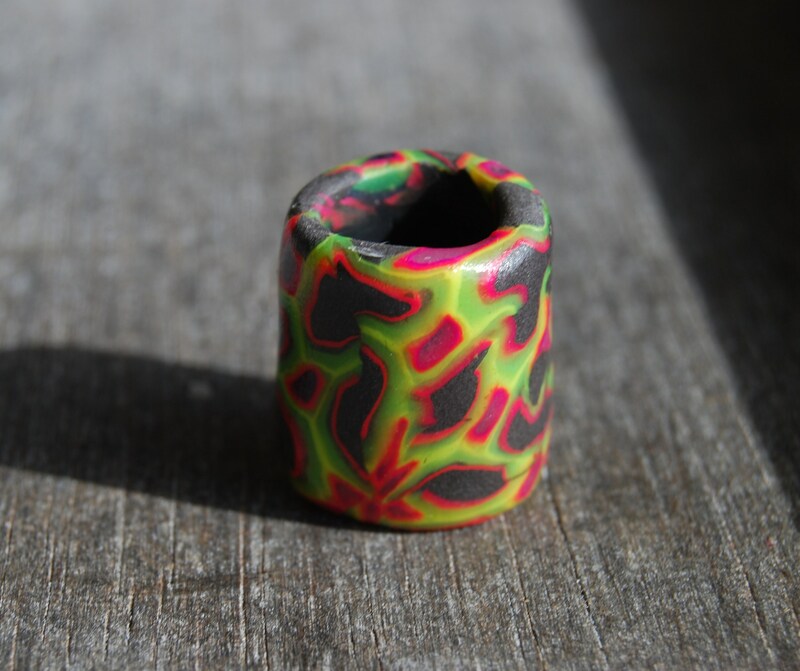 I used good quality clay so it's durable and waterproof. 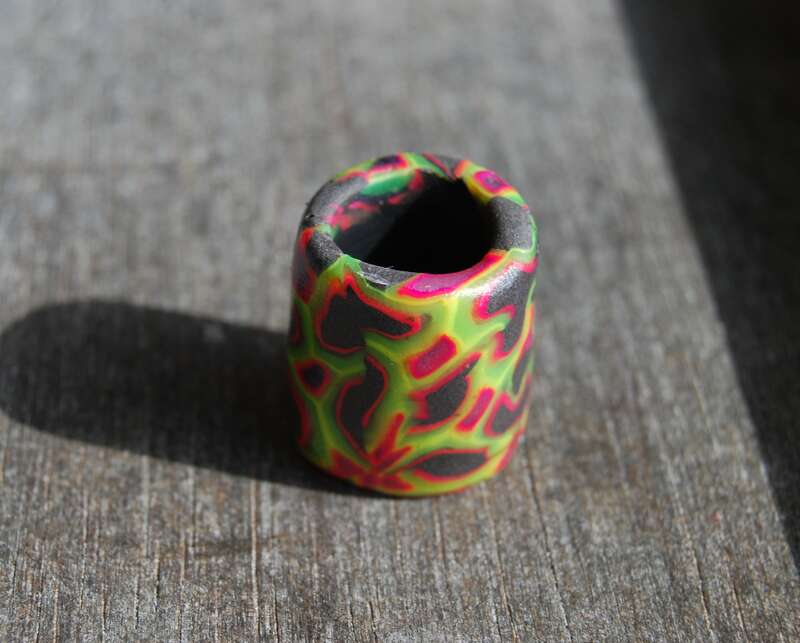 You will get the bead as shown in the pictures.